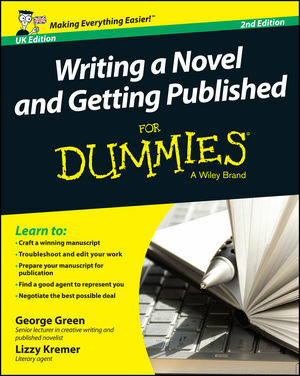 If you’ve always wanted to write that great novel, but never knew where to start, look no further! With a published author advising you on how to write well and a literary agent providing insight into getting a publishing deal, this updated guide gives you the inside track on the art and science of breaking into the fiction-publishing industry. Taking you step by step from concept to contract, this book provides the tools you need to tell your story with skill and approach agents and publishers with confidence. George Green is a senior lecturer in creative writing at Lancaster University and the author of two novels. Lizzy Kremer is an agent at David Higham Associates, one of the UK’s leading literary agencies.